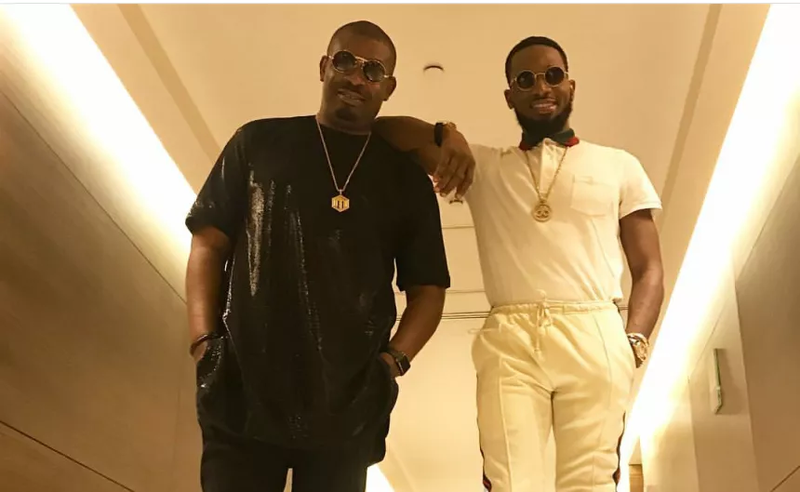 As Afrobeats is making huge strides in the global scene, it is extremely important that we pay recognition to those who are behind the success of the African sound. 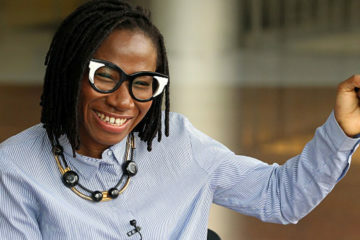 Some artists have taken charge and are dutifully representing Nigeria in the international space. One of the very few acts making an impression globally is Mr. Eazi. The man is nothing but a genius. Accumulating knowledge and putting it into good use. Treating music like an actual commodity, he built a solid business and is now enjoying the benefits. 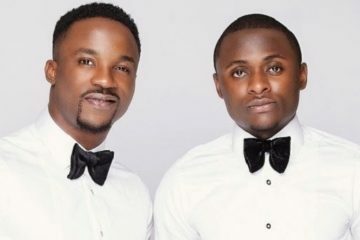 Starting his music career in Ghana, Oluwatosin Oluwole Ajibade worked his way into the Nigerian music industry and swiftly amassed a large following. Before that, he already released a mixtape in Ghana. He was also a party promoter and was doing shows. 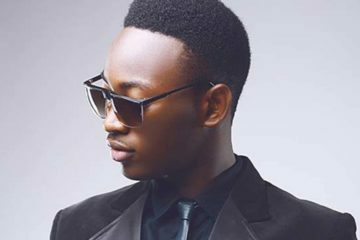 With this business acumen, Mr. Eazi established an e-commerce business in Nigeria. He gained popularity when he released Skintight. He has since released two different mixtapes, Life Is Eazi, Vol 1 – Accra To Lagos and Vol 2 – Lagos To London. We have decided to outline different things that show that Mr. Eazi is in a league of his own. 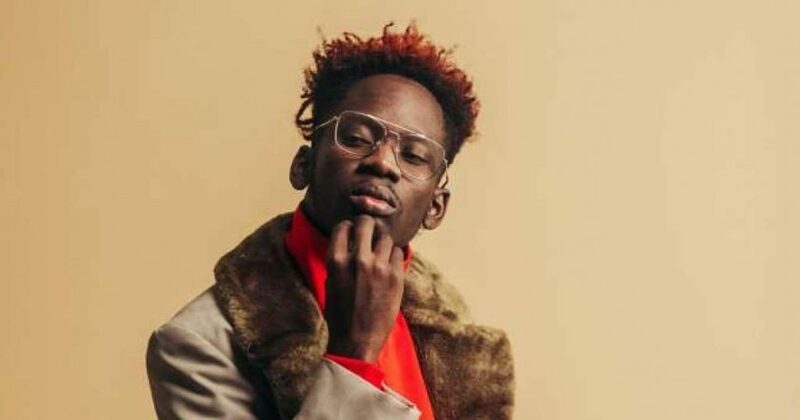 Mr. Eazi is known to be the pioneer of Banku music – a sound “characterized by percolating rhythms and laid-back vocal delivered in Ghanaian Pidgin English”. It’s a subgenre of Afrobeats and uniquely sets the artist apart. Mr. Eazi has built a solid fan base majorly in three different countries including Ghana, Nigeria, and London (England). He has a huge audience in these places. 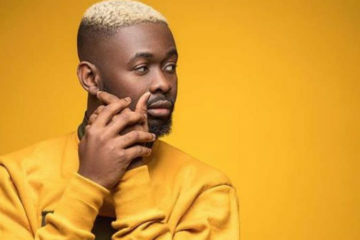 He is one of the African acts who appeals to an international audience. He has gone on tour extensively to several countries including the US and European countries. The Happy boy, as he sometimes calls himself, has a keen business mindset. 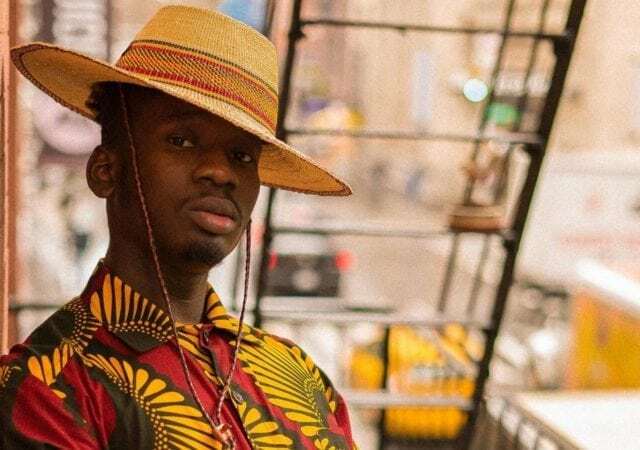 From his days as a show promoter in Ghana to becoming an entrepreneur in the Nigerian market, Eazi is a natural-born businessman. Mr. Eazi (and his team) have an insightful understanding of how to make use of digital platforms like YouTube, Spotify to sell his music. 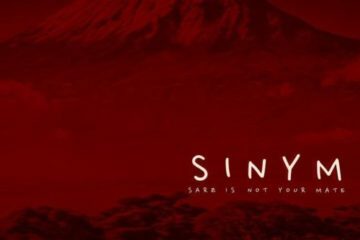 There are surely many more things that can be highlighted that prove that Mr. Eazi is running his race differently than several other artists. A notable mention is the Empawa program that Mr. Eazi organized to help upcoming and emerging artists in Africa better their craft and to also have a deep understanding of the music business. Can I also slip in the fact that Mr. Eazi is dating the beautiful daughter of one of the wealthiest men in Africa? Mr. Eazi is on a pedestal that many look up to.